Sorta how it happened. I’m sure the whole “red in the spring deal” was figured out by several bass-heads across the country. But it really got going nationwide when the “Rayburn red” thing — red Rat-L-Traps at Rayburn in the spring — got outed I guess a few decades ago. Believe the whole deal started with Bill Lewis, the man who invented and developed Rat-L-Traps. Or maybe it was Bill Lewis, the guys he worked with like plant manager Everett Gill (whose wife’s maiden name was Bass — true story!) and fishermen in the area. 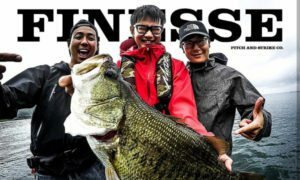 So I asked Wes Higgins, the man who runs Bill Lewis Lures now and who knew Bill — because Bill was his granddad. What do you think is behind the whole spring red thing? > “…shad colors up til the end of summer into early fall, then phase into pumpkin [brown/orange/gold] colors into the fall. Then as it really gets cold…into that deeper red. 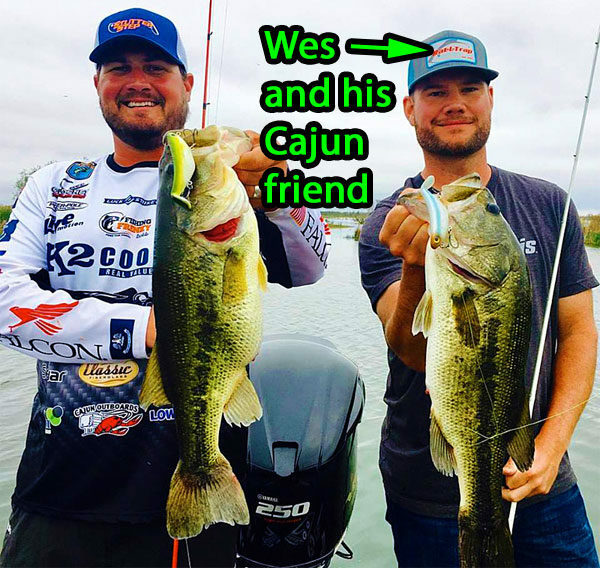 Wes conferenced in Everrett, who said that coming up with colors that would fit that old Color-C-Lector — which recommended bait colors for certain water colors/conditions — was one way he and Bill got on red, but ultimately it was just common fishing sense. Bill Lewis now has about 30 colors of red, crayfish or red/white. 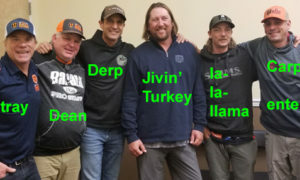 What colors do you fish? Which reds? > “I go with my confidence colors, the ones I’ve caught them on before. Goldfire craw, pumpkin craw — I throw them before I get onto the reds or if the water is super-clear with grass. > “Pumpkin craw does better when the crayfish are around a lot of grass — they tend to be more pumpkiny. 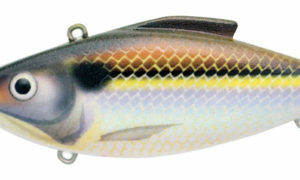 If you can’t find the colors you need on TackleWarehouse.com, believe the Bill Lewis website has ’em all.